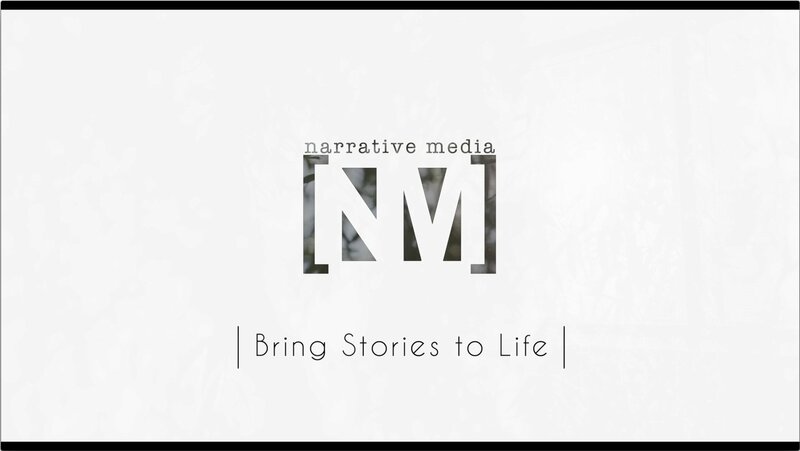 At Narrative Media, we’re a Philadelphia based boutique video production company working with clients in the fields of healthcare, government, non-profit and higher education. Our team’s mission is to create engaging content that will keep your audience coming back for more. We’ve produced work for top rated hospitals, prestigious museums, national political figures and even the President of the United States. We’ve helped patients share their victories over cancer, obesity and unexpected emergencies. We’ve highlighted the everyday rigors of a 12-hour shift in a Level 1 Trauma Center in South Jersey. 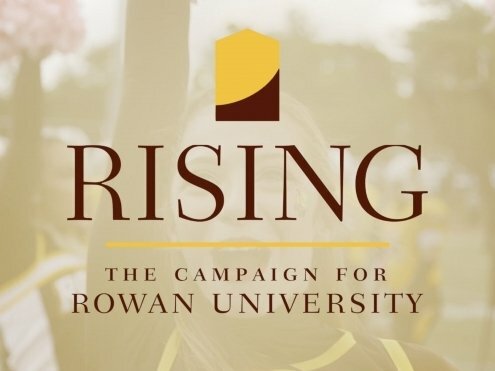 We’ve helped pay tribute to a philanthropist whose gift turned a local teaching college into a nationally ranked university, and we’ve produced satirical content for a White House Correspondents Dinner speech that had an audience of thousands laughing with a President. But don’t just take our word for it, take a look at some of our work for yourself. Click on the “Portfolio” tab on the top of the page to see some of the work we’ve produced for our clients. Once you’ve had a chance to look around, send us a note so we can talk about how we can help you engage your audience. From the beginning to the end of the project, Narrative Media was a pleasure to work with. Their professionalism and focus made the filming and production process easy and enjoyable, while the end product was an impactful, high-quality video that actually brought some viewers to tears. They understand what it takes to make a compelling case visually and they are willing to do whatever it takes to get the shot and make a beautiful video. I have had the privilege of working with Narrative Media since their inception more than five years ago. They simply get it! They always extend a sincere courtesy and patience with our team, which makes working with them such a pleasure. Creative thinking and evolving ideas help keep our pieces fresh and interesting in an ever changing media environment where we need capture various audiences. I never have to ask twice, they are always available for simple edits or complex mastery no matter what the request. I look forward to working with them for years to come.